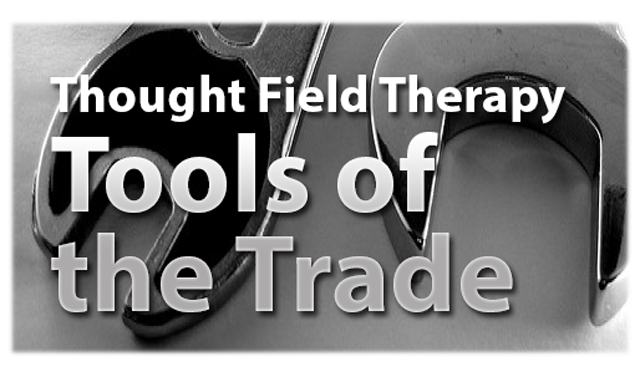 Learn how to use this simple yet vital TFT tool. This book explores how energy fields can be measured in your own body by the use of a simple voltmeter. This amazing book explores how changes in these energy fields can have significant adverse affects on your overall health and how using a simple voltmeter can help you monitor these changes which can be corrected with TFT! If you have any interest in staying healthy (and who doesn’t) this book will change the way you monitor your health. 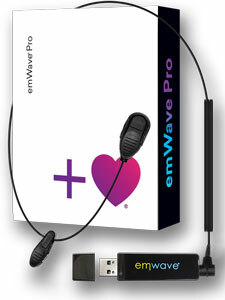 You can purchase it here for $37 (Reg, $79). Toxins, radicals and heavy metals have no chance against ZEOLITE PURE’s natural formula, which has been scientifically proven as effective across multiple studies. Beyond removing heavy metals and toxins, ZEOLITE PURE balances the pH in the body, preventing the growth of foreign cells. This all-natural zeolite supplement is available in powder form for those unable or unwilling to take the capsules. Because ZEOLITE PURE is made from all-natural zeolite, the supplement doesn’t have any major side effects like most detoxifiers. Features: The most economical Zeolite detox on the market. Using a proprietary micronization and activation process, Natural Cellular Defense isn’t just a superior product, it is the only zeolite product proven effective in ridding your body of chemicals, toxins and pollutants. HRV – Short-term HRV analysis and assessment of the autonomic regulation. It is believed that Heart Rate Variability (HRV) will become as common as pulse, blood pressure or temperature in patient charts in the near future. In the last ten years more than 2000 published articles have been written about HRV. HRV has been used as a screening tool in many disease processes. Various medical disciplines are looking at HRV. In diabetes and heart disease it has been proven to be predictive of the likelihood of future events. In 1996, a special task force was formed between the US and European Physiological associations to outline current finds on HRV and set specific standards on using HRV in medical science and future practice. Since then a steady stream of new information and value continues to come out of HRV research. Contact info@tftrx.com for prices and brochure. Master Charles Cannon is a Master Spiritual Teacher. He Delivers a Living Spirituality Relevant to Our Times. Modern Spirituality Awakens You to Your Source and Unveils the Experience of True Holistic Reality. While historically people have meditated in caves and sacred geometrical spaces to consistently enjoy the Now experience, that option is not available to those of us living a contemporary lifestyle. Fortunately, modern technology makes this experience available and effortless, using sacred geometrical frequencies of vibration digitally encoded into audio format for amplification. The “Now” experience of true reality is available through NOW… The Technology.